Great quality and fast work! Nice guy working the counter, explained everything before doing the work. Fast and friendly service, had my phone fixed within 2 hours ! 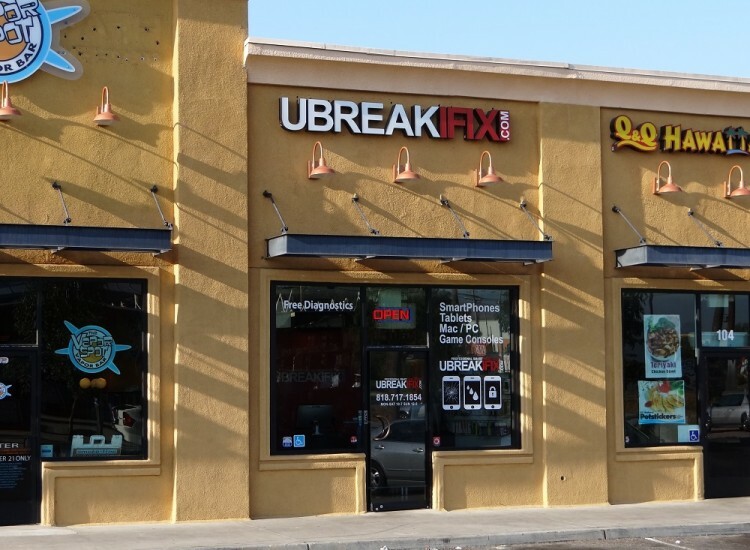 uBreakiFix Northridge is your one-stop-shop for the repair of all electronic devices! We provide iPhone repair, iPad repair, Samsung Galaxy repair, and even repair of game consoles such as PlayStation and XBOX. We can provide parts for a vast number of major name brand devices such as: Apple, Microsoft, BlackBerry, LG, HTC, Sony, Google and many others. Wherever your device is from, we are happy to do the research needed to find the best repair solution! uBreakiFix Northridge is proud to stand behind the quality of its service with a 90-day warranty on all parts and labor. This warranty protects a device, whether it be a new iphone, android phone or tablet, in the event of a faulty part, and can be used at any uBreakiFix location in the world! In addition to a stellar warranty process, all diagnostics -on all devices- are completely free of charge. We put the power in your hands, so you can see if the smartphone repair, tablet repair or electronic device repair is the right option for you. 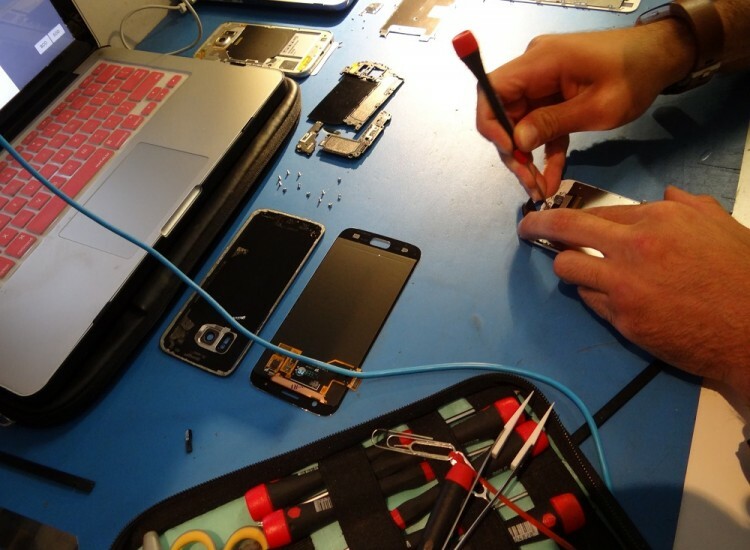 We want the repair process to be as hassle free and efficient for you as possible, so many of our phone repairs are available as same day repairs, some in as little as 30 minutes. 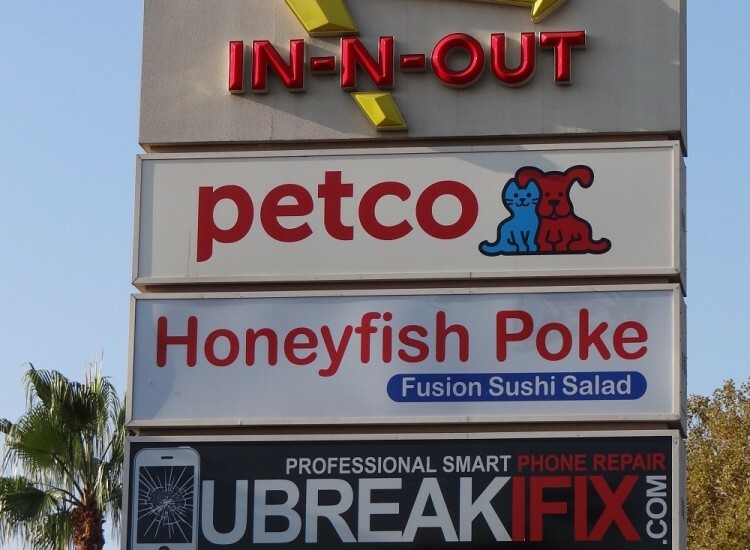 Located near the Northridge Fashion Center, uBreakiFix Northridge is easily accessible from many areas of the Valley, putting you one step closer to fixing that broken phone screen! Appointments are not needed to start the repair process, but you can always set one up here, or just stop in and let our team know what they can fix for you today.